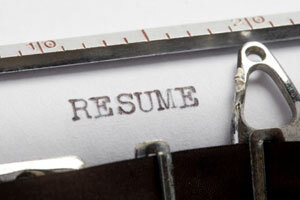 Writing a resume is hard enough without getting hung up on the format. So, we’ve compiled a set of sample resumes covering jobs from Access Developer to Wireless Network Engineer, and we’ll keep adding more. If the one you want isn’t listed, send an e-mail to editor at dice.com, and we’ll add it to the list of resumes we’ll be creating in the future. To browse our resumes, click here.